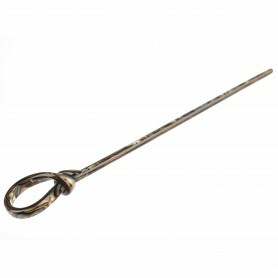 Home / Hair sticks and pins / Lithuanian Made Stick "Out of line"
Our Lithuanian made hair stick is a must-have hair accessory for any occasion. 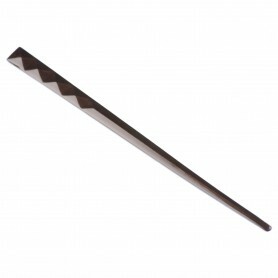 Made of precious bio-plastic, this hair stick combines beige/black colors as well as sparkling crystals. 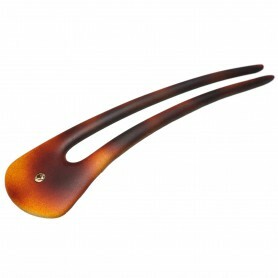 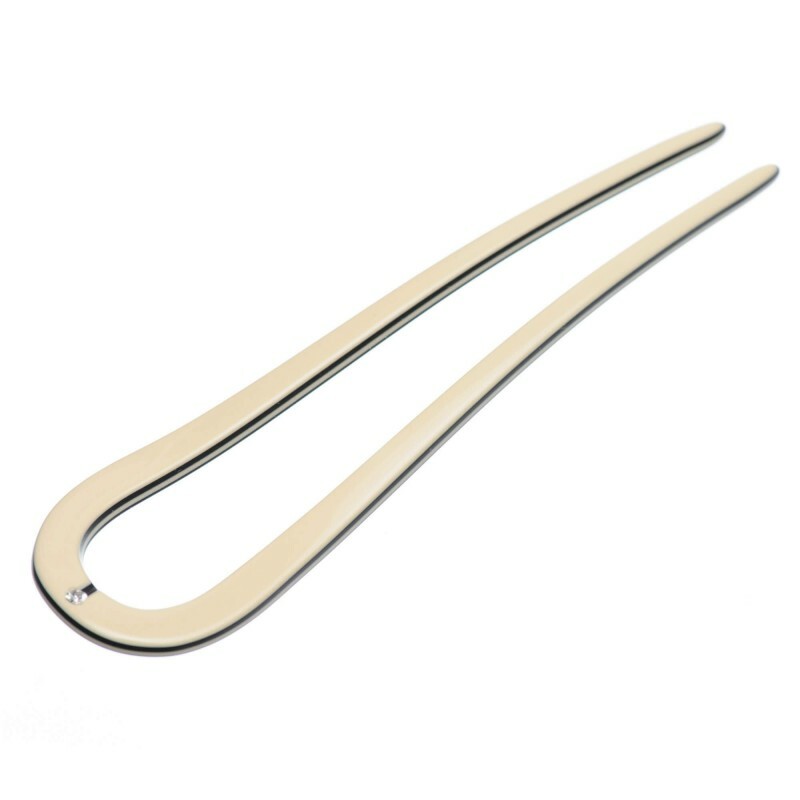 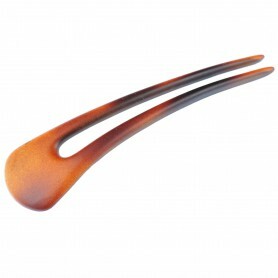 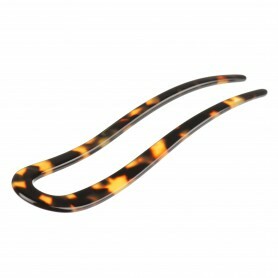 Twist up your hair for a simply luxurious look with this shiny chic hair stick.